When people think of reversing the aging process and starting the journey to a smoother, younger-looking face, they often think of Botox. While Botox can smooth wrinkles and make you look years younger, dermal fillers can address issues Botox can’t. Let’s talk dermal fillers. Dermal fillers lift and smooth deep wrinkles and folds by adding volume to the face for a fresher look. As we age, natural collagen production decreases, making skin less elastic. Due to a lack of hyaluronic acid (HA) production, skin becomes drier, thinner, and less able to repair itself. Therefore, wrinkles and lines appear. 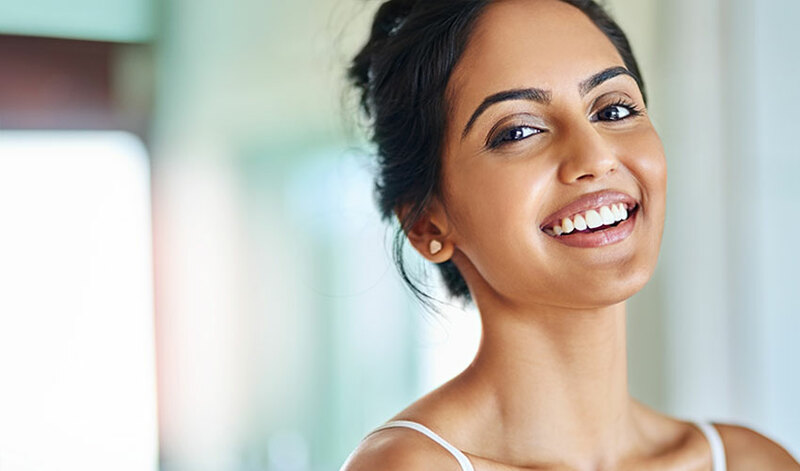 The dermal filler injection procedure involves injecting gel that mimics your own naturally occurring HA through a tiny needle into the skin to add volume and freshness to the face. There are many different types of fillers. Which one is best for you? Read on. The softest dermal filler in the Juvederm family, Juvederm Ultra is injected into the dermis layer of the skin and used to treat mild to medium-depth wrinkles located from your nose to the corners of your mouth. It also smooths out depressed scars and enhances lips. Juvederm Ultra treatments are usually relatively painless and quick. This is the ideal treatment for anyone seeking to smooth mild to medium-depth wrinkles or plump areas with minor skin depression or fat loss. Results will last up to 12 months. Juvederm Ultra Plus is a thicker version of the Juvederm Ultra. It’s used to fill in depressed areas in the cheeks and correct deeper facial wrinkles, nasolabial folds, and marionette lines. Ultra Plus is ideal for those looking to smooth deep folds and wrinkles or plump areas with deep skin depression or fat loss. Results usually last up to 12 months. Volbella is a blend of different molecular weights of HA that creates subtle, long-lasting volume. A member of the Juvederm family, Volbella is used to increase lip fullness and soften the appearance of lines around the mouth. Since it contains the thinnest, most spreadable gel, it is also used to fill in acne scarring on the face, and even smooth out the delicate under eye area. Volbella usually lasts up to 12 months. Vollure is the middle child of the Juvederm clan. It combines a perfect mix of spreadability and durability allowing for more natural facial expressions and movements after injection. It’s ideal for treating nasolabial folds and marionette lines as well as filling in moderate wrinkles and refreshing the lower part of the face. 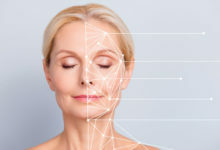 The treatment can last up to 18 months and has been found to be the longest-lasting dermal filler for nasolabial folds. The thickest and strongest gel of the Juvederm family, Voluma is ideal for deeper injections into the cheeks. It gives your face a nice lift and boost of supple volume. If you’re looking for a natural contour and a defined, youthful look, Voluma is for you. No downtime is needed after the injection and it can last up to two years. 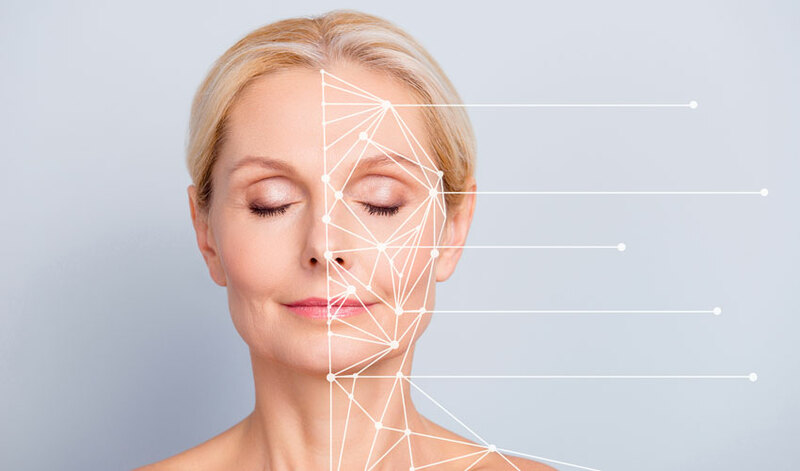 Whether you’re suffering from a lack of collagen production, acne, or other effects of the aging process, dermal fillers can give you a more natural appearance than surgical face lifts. They are used to reduce or eliminate wrinkles, raise scar depressions, enhance lips, and replace soft-tissue volume loss. For more information about dermal fillers or other the services we provide, contact Belladerm MedSpa. Book an appointment today! 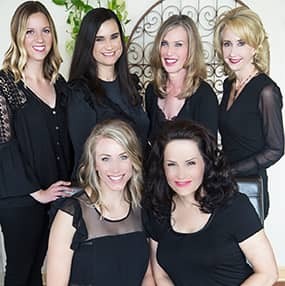 Women, you aren’t alone in your efforts to stay looking young. The number of Americans undergoing cosmetic procedures has dramatically increased, and the number of men getting cosmetic surgery has increased by 53 percent in recent years. We’ve seen this trend at Belladerm, too. Men are paying closer attention to the effects of aging and to how they look, not only for self-confidence but also to compete in the competitive work force. Men use botox to fight the appearance of aging too. The video below features TODAY’s Al Roker looking at the new (male) face of cosmetic procedures, including one of Belladerm’s popular procedures: CoolSculpting. View the short video to see what he found out. Like Women, men use botox to fight the appearance of aging too! We offer free consultations at Belladerm so send your guys our way and we’ll take good care of them. Call 763-494-9905 to set it up or stop in.